Our experienced team of Open Source web designers and developers based in Auckland, New Zealand are very familiar with the WordPress CMS (Content Management System). While most of our new developments are completed on the Drupal platform, we support a number of Word Press websites for our customers, where the requirements suit, we will build new sites on the Word Press platform too. 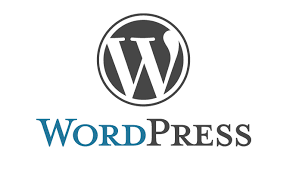 A basic installation of WordPress is fairly straightforward to maintain and manage, when a number of custom widgets have been installed to deliver the business functionality you were seeking the Word Press environment can be come reasonably complex. When you need support for an existing WordPress environment, get in touch with the team at Koda, we would love to help!